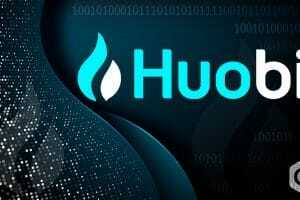 The users of the Singaporean crypto exchange- Huobi reported yesterday that they were not able to purchase or sell on the platform. This disruption in services took place right when the crypto market started to observed a Bitcoin Bullish trend. The bullish trend soared Bitcoin BTC to reach a high level since December last year. It reached USD 4,200. As soon as the prices of BTC reached $4,200 mark, it shot up to touch 5k USD mark for a short while. This was the first time that it broke away from the fluctuating low rates trend since last year. Of course, during such a time, investors like to make the most of their investments. Unfortunately, the user-base of Huobi exchange complained about Telegram chats, that they were not able to make use of the price spike. On the other hand, if look at the BTC’s purchase volume at the moment, it is currently at an all-time high at Binance crypto exchange. 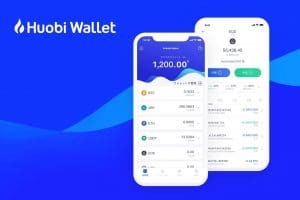 Binance is considered Houbi’s tough competitor. Therefore, in a way, the fact that Binance is holding the all-time high volume of BTC is like an insult to the injury for Huobi. This is missing out on the long-awaited bullish trend of BTC will likely to have an adverse effect on the trade of the crypto exchange. 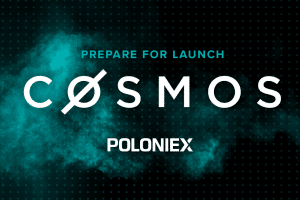 There is a danger of trade volume to get affected, which happens to be the pride of the crypto exchange. However, we can’t draw a strong line about the outcome of this incident. On Telegram chat which once seemed to get rage, in some time, however, the users seem to have gained their control. Huobi is a big name. Hopefully, things will be gain equilibrium soon. On the other hand, the crypto exchange managed to reach 780 million US dollars when it comes to the spot transaction volume of the exchange. 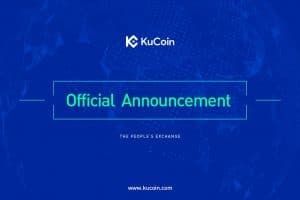 This made the crypto exchange to top the international rankings. This news didn’t make the critics too happy though, as they continue to be skeptical about this data. 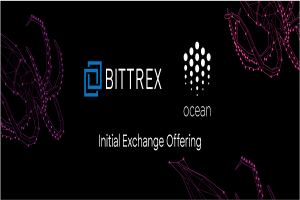 They are rather from the school of thought that the exchange may be into artificially inflating the trade volume, and therefore, trying to save its face. The top rank, the spot transaction volume of 780 million US dollars of Huobi was not supported by The Tie, as per beincrypto.com. The Tie is a company that specializes in market data, trend and sentiment analysis. The Tie doubts the majority of the information supplied. Since the company analyzes based on the average traffic an exchange receives, trading volumes, it was found that the reported volumes by the crypto exchange are not true. 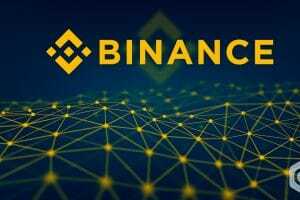 The report revealed that every visitor traded around 10X higher volumes in comparison to Binance exchange. 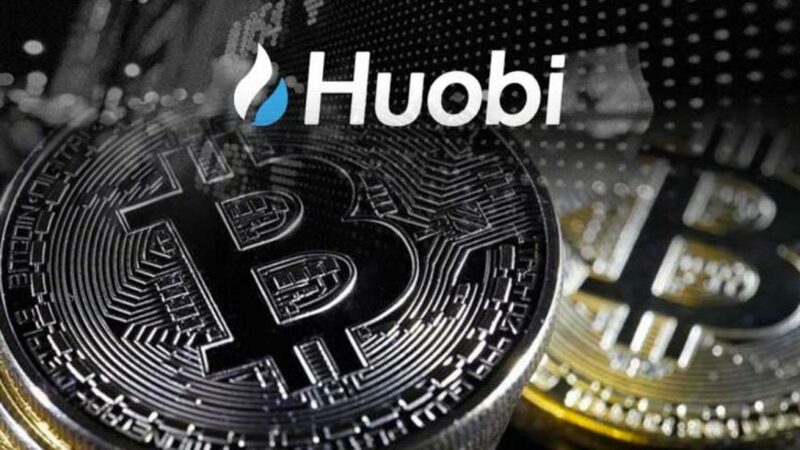 The report further pointed out that only 9.7 percent of Huobi’s spot trading is actually true, whereas the reported trading volume by the crypto exchange is more than ten times higher than what it should be based on the actual ratio of expected volume versus reported volume. On this, there are no comments from Huobi by far.